Taj Mahal Luxury Tour, Luxury Agra Tours Package by Mercedes / BMW -Discover the beauty of Taj Mahal that too in luxurious way,what more you want...If you are not a king,doesn't matter just feel like one.Taj Mahal and Luxury just a superb combination, this might be one of the best way to pamper yourself and have that feeling of royalty within yourself while visiting such a royal monument i.e., Taj Mahal. 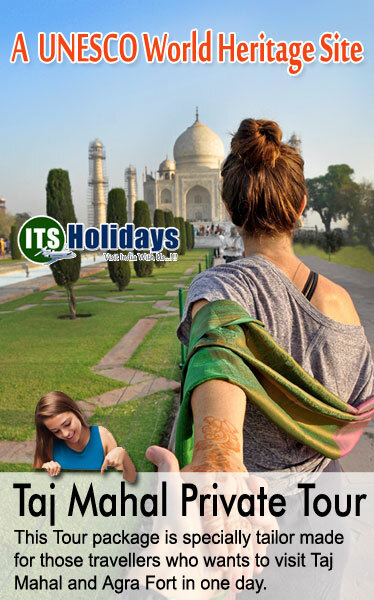 Taj Mahal Tour Luxury Tour - Enjoy your quality time in Taj Mahal with your partner. Our guides are smart enough to leave you with ample space of time as you enjoy the quiet serenity of the Taj Mahal magic moments, holding hand in hand. 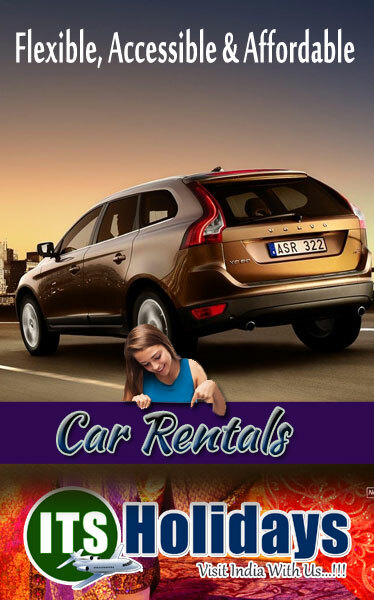 Day of your Luxury Taj Mahal Tour - Our Driver will come to pick you up from you hotel and drive to Agra. Enjoy 3 hours ride to Agra. After meeting with tour guide and proceed to Taj Mahal. Visit Taj Mahal with you Tour Guide, it was built by Mughal Emperor Shah Jahan for his beloved wife Mumtaz Mahal. Spend quality time in Taj Mahal (An expected 02 hrs). 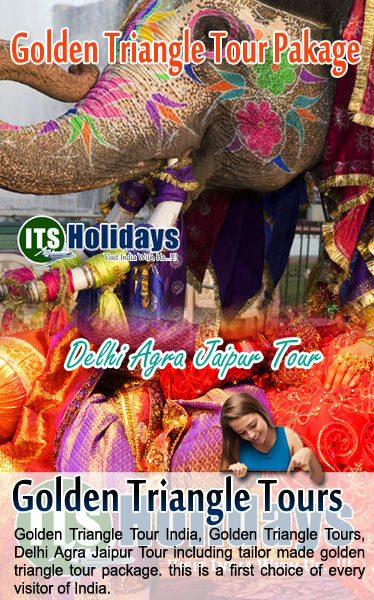 This is the 2nd Monumnets in Agra of your Taj Mahal Luxury Tour. After visiting Taj Mahal. Proceed to Agra Fort - . It was built in 1565 A.D. by Great Mughal Emperor Akbar. 13:00 hrs- Buffet lunch at "bone barbecue"
Buffet lunch at "bone barbecue"